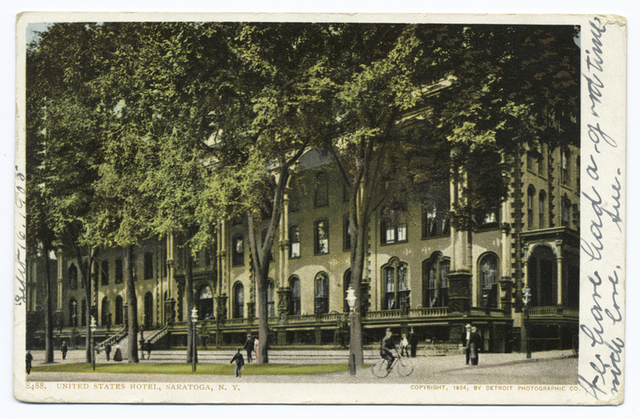 United States Hotel, Saratoga, N.Y. 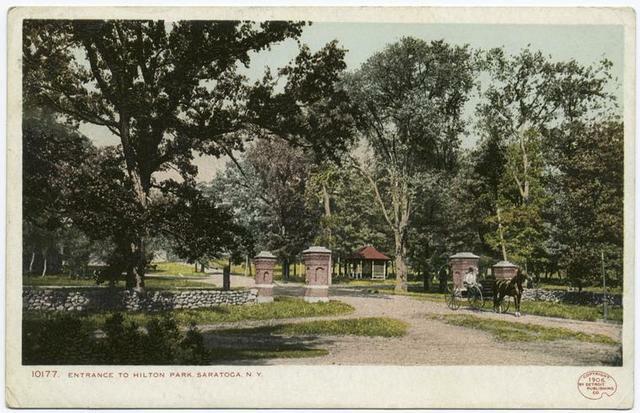 Entrance to Hilton Park, Saratoga, N. Y.
Seltzer & High Rock Spring. 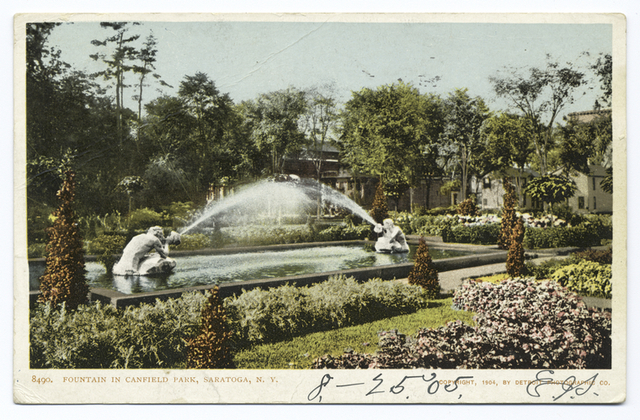 Canfield Park Fountain, Saratoga, N. Y.
Saratoga Lake, Saratoga, N. Y. 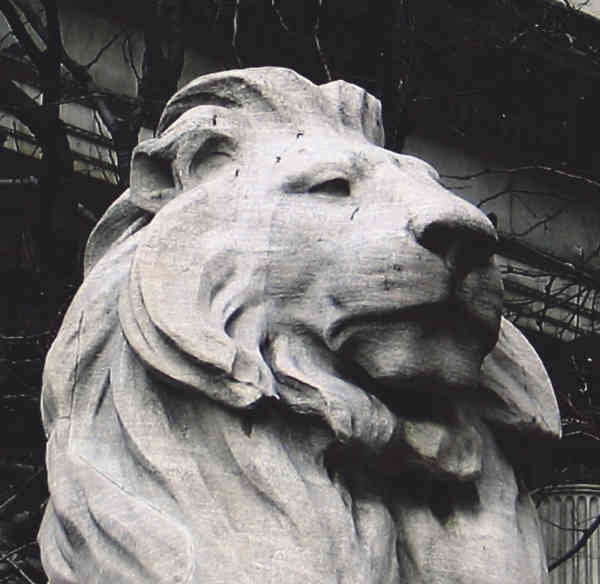 United States Hotel Dining Room, Saratoga, N.Y.
United States Hotel, Saratoga, N. Y.
Billard Parlor, United States Hotel. 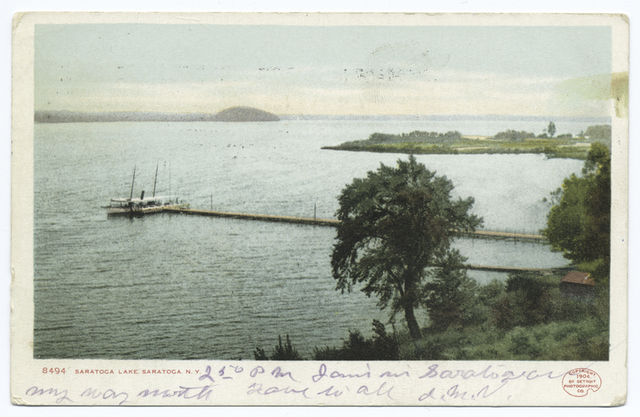 Saratoga, N.Y.